Renaissance Retail, the Internet’s leading source for specialty consumer products, is excited to announce the launch of its newest website, Modeler’s Workbench. While bringing together consumer friendly elements of retail with the sense of community typically found in a review forum, Modeler’s Workbench looks to set itself apart from other plastic model kit retailers. Built from the ground up by modelers, Modeler’s Workbench will have a members only entrance that will bring together the two types of plastic model kit websites typically found on the Internet: review forums and retail sites. When the "members only" features are fully functional, modelers will be able to upload pictures of their finished works and their builds in progress to receive feedback and advice from their modeling peers while also gaining inspiration for their next build. As an added bonus, members will receive a discount on all orders placed through Modeler’s Workbench. When asked why they chose a retail site for plastic model kits as their first original website, the self-described model enthusiasts indicated their excitement for the hobby and love of seeing models assembled and finished at a level beyond their own capabilities. “The primary goal of Modeler’s Workbench is to have a community built by model enthusiasts for model enthusiasts. A place where they can share their triumphs and find advice when they are struggling with a more advanced model kit” remarked Alex Miller, President of Renaissance Retail. Breaking from the mold of other hobby retail sites, Modeler’s Workbench is in line with the consumer-centric philosophy of the Renaissance Retail family of specialty retail websites. This begins with the presentation of the plastic model kits on the website. Through extensive research and fact checking the sometimes inconsistent manufacturer’s descriptions, the Modeler’s Workbench scale model staff provides model enthusiasts with information beyond what is listed on the box. All products are in stock and ready to ship same day, while the expert customer service team is on site at the same location to answer any potential questions modelers may have. Plus, orders over one hundred dollars ship for free. 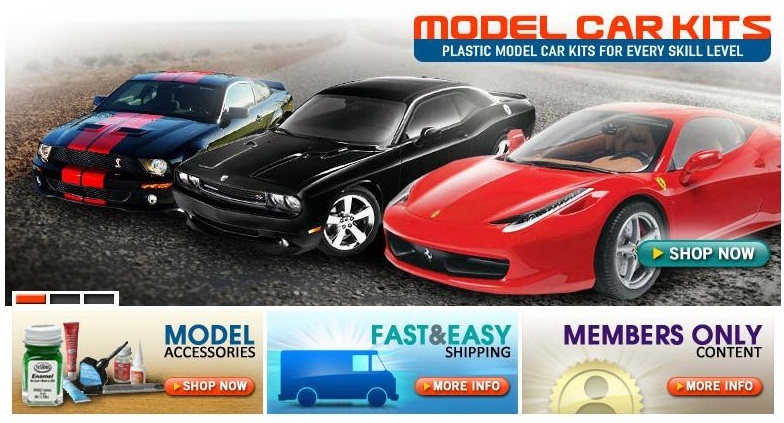 Modeler’s Workbench is the Internet’s first community based retail website for modeling enthusiasts. 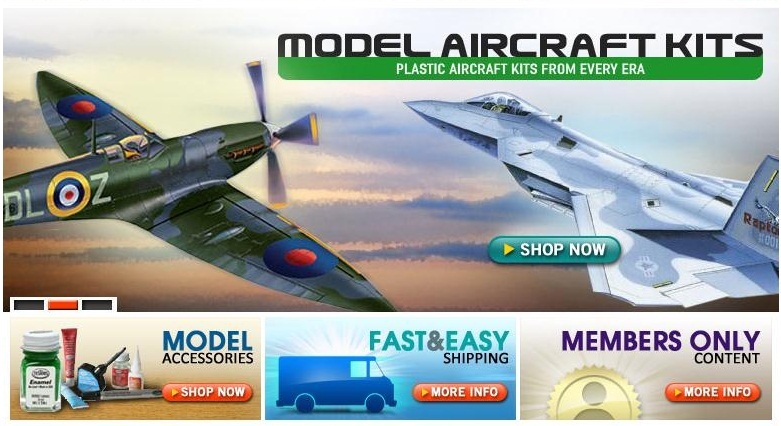 As a family owned and operated business, its mission is to keep modelers well informed while offering the widest selection of leading plastic model kit brands. Headquartered in Lake Forest, Illinois, Modeler’s Workbench is a division of Renaissance Retail, the Internet’s leading source for specialty consumer products.